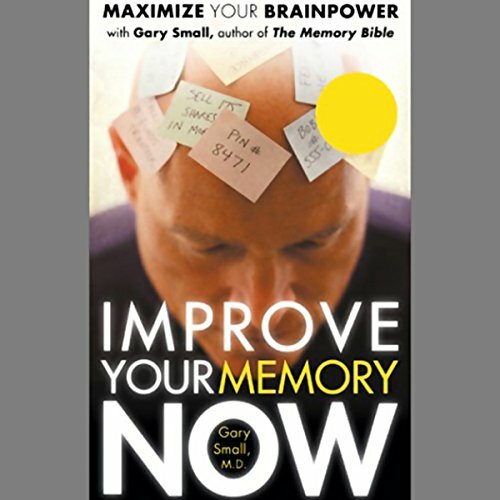 Showing results by narrator "Gary Small"
How would you like to remember the names of every person you meet? 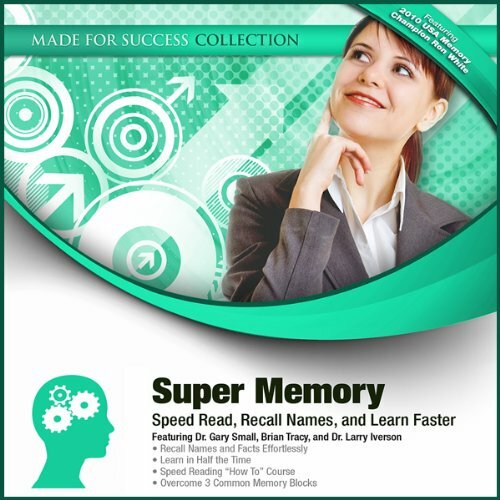 To recall phone numbers and appointments easily? And to keep those powers for a lifetime? 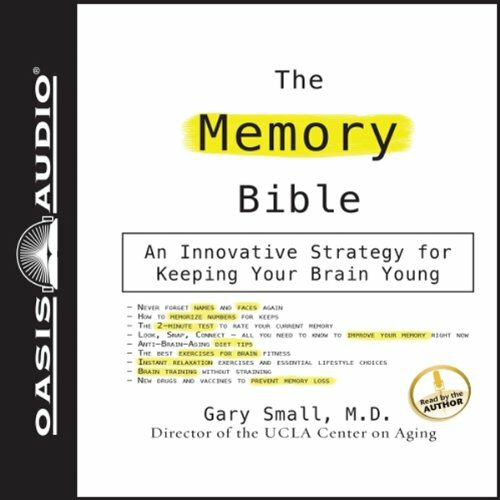 Dr. Gary Small, director of the UCLA Memory Aging Research Center, teaches you how to dramatically enhance your memory capacity in just 72 minutes. How would you like to remember the names of every person you meet? To recall phone numbers and appointments more easily? And to keep those memory powers for a lifetime? 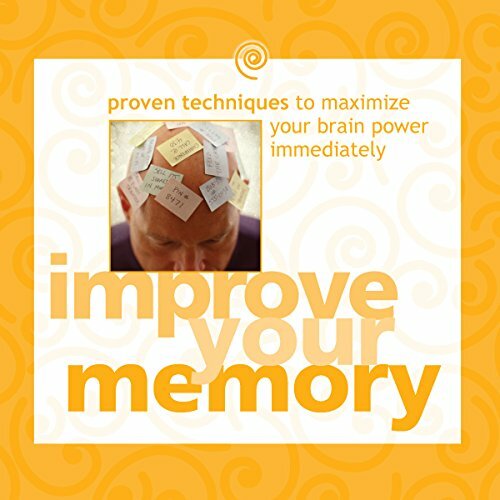 With Improve Your Memory Now, this pioneering physician offers you an immersive audio training course designed to boost your memory power from the very first time you use it.